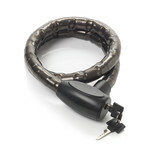 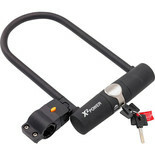 The AXA Newton 60/12 is a modern cable lock, suitable for use in combination with another lock. 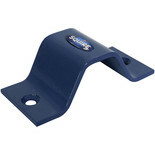 This unit benefits from a robust manufacture and a symmetrical key for easy opening. 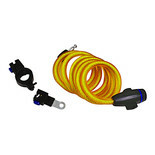 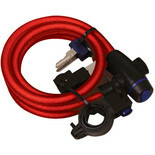 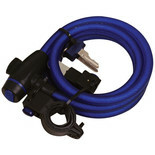 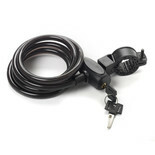 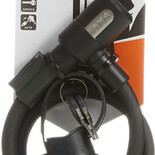 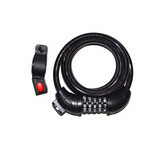 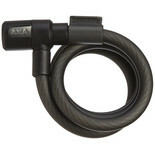 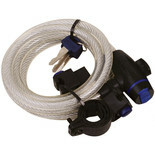 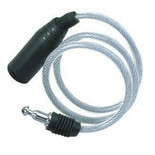 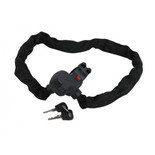 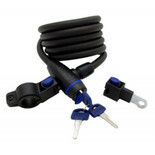 The AXA Newton 1.2m x 15mm is a modern cable lock, suitable for use with another lock. 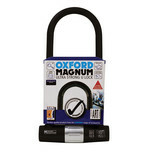 This model benefits from a robust hard wearing manufacture and includes a symmetrical key for easy opening.